What would necessitate a post and core? 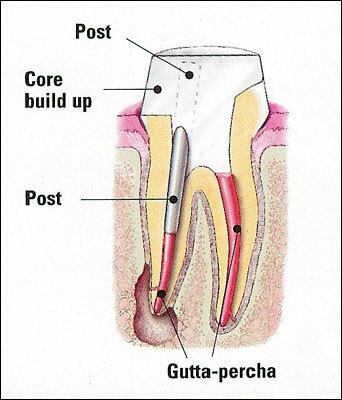 A post and core is a dental restoration used to sufficiently build-up tooth structure and give extra support for future restoration with a crown when there is not enough tooth structure to properly retain the crown, due to loss of tooth structure to either decay or fracture. The reason for needing this extra support is that during the root canal therapy, the tooth becomes brittle due to the internal shaping of the tooth. The post is a structure made of metal or fiber reinforcements. Once some of the root filling is removed usually leaving only four to five millimetres at the root end, the post is then placed in the root canal where it can be securely anchored. Depending on different factors, a post can vary in type between being either manufactured in a dental laboratory or prefabricated. The end result will still be firm anchorage for the crown. The section of the post which is visible is the core. It is hereon that the crown is placed only once the post is firmly cemented into place. 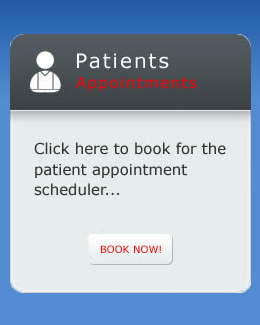 For any additional enquiries regarding this or any other aspect of your dental treatment, please feel free to contact Cape Town Dental Studio on 021 434 3663. Copyright © 2019 Dental Studio Cape Town. All rights reserved unless otherwise stated.